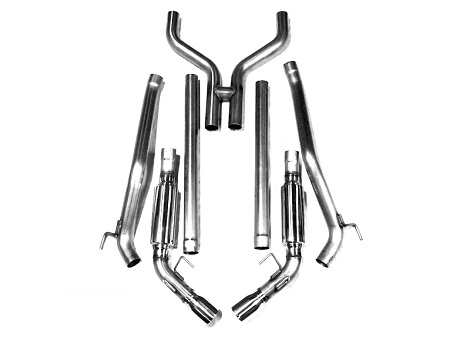 The Chevy Camaro is one of the most iconic American muscle cars. 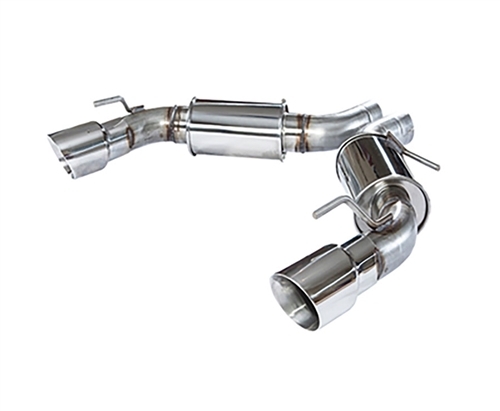 MRT has designed engineered and developed the best sounding performance exhaust systems to bring the beast underneath to life. 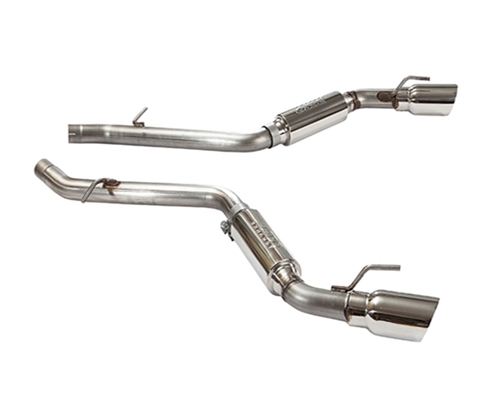 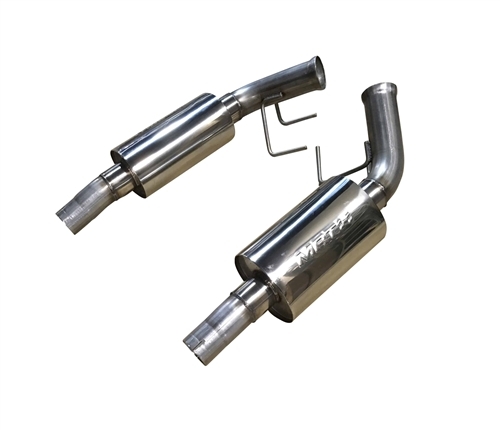 MRT Camaro Exhaust Systems are available in either the Street Performance or Badass Exhaust Series. 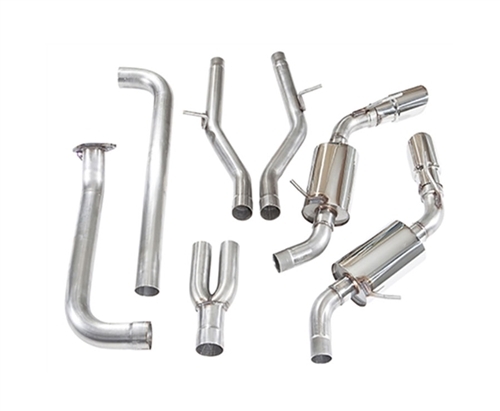 Finding the right exhaust system that fits your style is easy with the various Axle-Back and Cat-Back systems that are available.